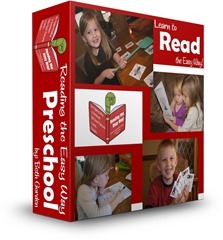 Kids are going to have a blast practicing sight words with this fun, FREE printable educational game for kids for Preschool, Kindergarten, and 1st grade kids. And sight words are something that kids need lots of practice with if they are going to stick. 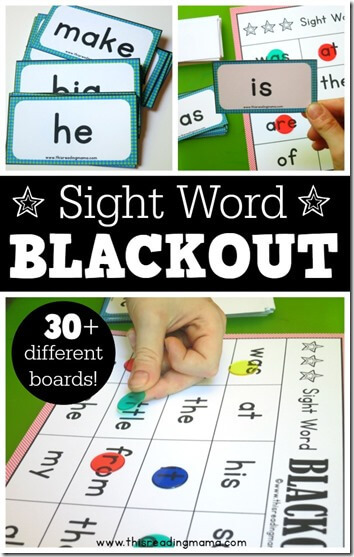 Here is a really fun and FREE sight words game for Preschool and Kindergarten age kids to get the practice they need in a fun way – Blackout from This Reading Mama.